I understand the pain, because I’ve been there. You’d like to successfully manage the pain from endometriosis through natural methods, have more energy during the day and be able to live to your full potential. You want to talk to someone who’ll listen and understand, provide you tools that’ll actually help and manage the emotional ups and downs that come with a life with endometriosis. But right now that’s not your reality. Right now you’re dealing with physical and emotional pain, you’re exhausted and feel like you’re missing out on life. You don’t remember the last time you felt good, had a stomach that wasn’t bloated, and you’re afraid of what’s to come, especially given the negative messages you’ve been fed about endo. You understand that diet is an important factor, and you’ve tried to make changes, but struggle to stick with the restrictions. You don’t remember the last time you made it through the day without a sugar fix. I understand because I’ve been there. 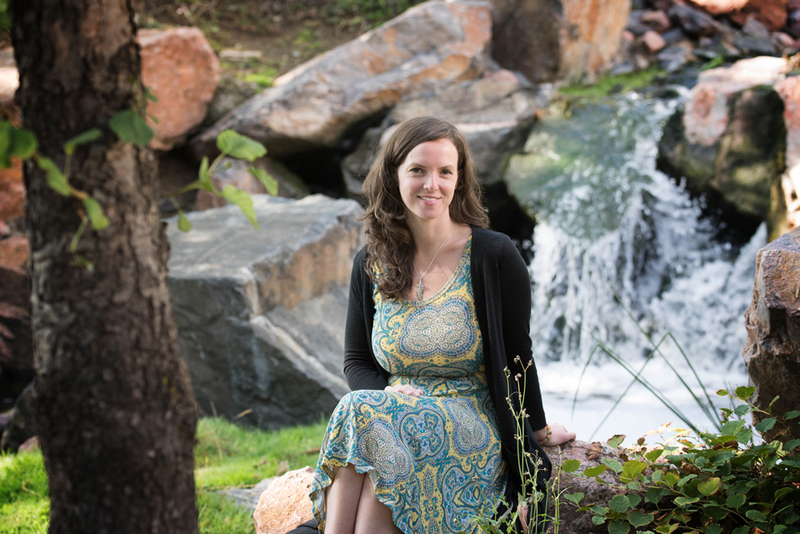 My name’s Aubree Deimler and I’m an author, coach and energy healer who helps empowered women with endometriosis who want to manage pain through natural methods, increase energy, and find peace with endo. I can help show you the way out. Manage the physical and emotional pain in a holistic way and make lasting changes to your diet and lifestyle. Learn how the systems in your body work together, gain awareness of your body’s individual signs and signals, and the ebb and flow of your menstrual cycle. Feel heard, understood and supported in a community of women who understand. Have consistent energy during the day, a good night’s sleep and steady moods. Be a key player in your health and wellness, try new things and cultivate the connection between your body, mind and soul. I believe that you are a divine creation with the ability to heal. And when you do: you’ll feel better, have more energy, and connect to a true love of self. For the true definition of “heal” is to become whole. When you work with me you’ll get access to the knowledge and experience I’ve gained from the success of my own natural healing journey and from the years I’ve spent connecting and coaching other women with endometriosis. As we work together I’ll help you gain awareness of your body’s individual signs and signals so you can figure out what works best for you. I’ll encourage you and hold you accountable for the goals that you set for yourself. I’ll guide you with education on how the systems of your body, mind and spirit work together and WHY I recommend the things I do so that you experience less pain, have more energy and connect back to your natural vibrations of love, joy and peace. I’ll help take away the feelings of overwhelm and lead you with small changes that over time will add up to transformation. I’ll help shift your mindset and inspire you with belief that it’s possible to feel better with endometriosis. By the time our work is done you’ll have the tools you need to nourish your body, have more energy to do what you love and a greater awareness of Self. Are you curious to learn more about my healing journey? You can read more here or pick up my book here.